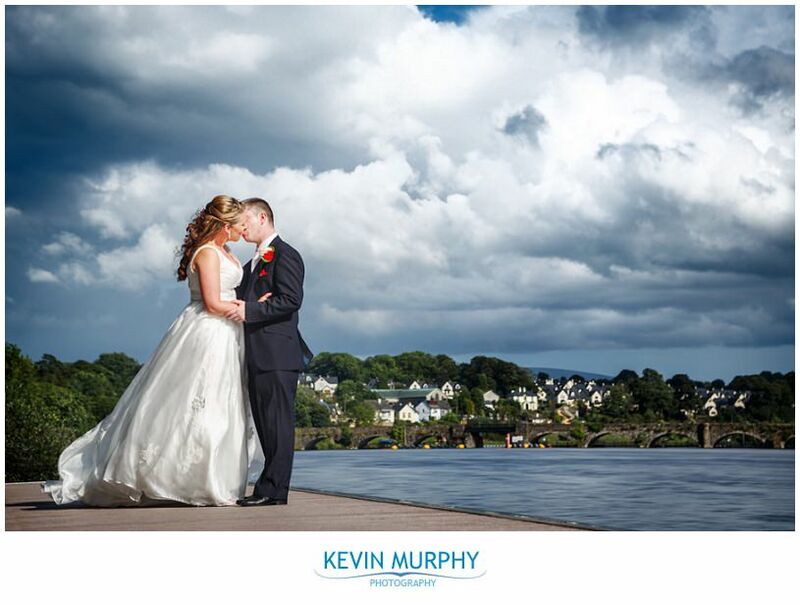 Lucy and Shane were married in Knockaderry and had their reception in the Listowel Arms Hotel. The first look. 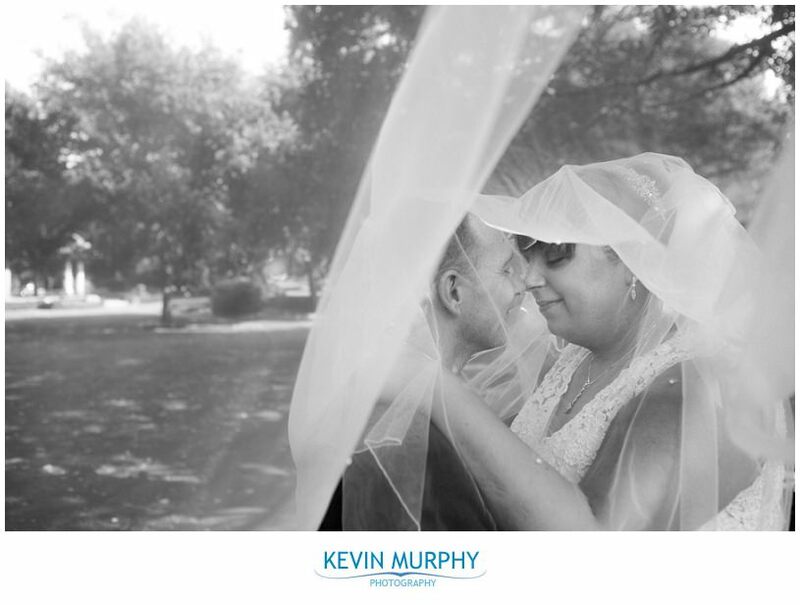 Lucy and Shane decided to see each other before the ceremony and it was a really lovely moment between them. It’s a great way to calm nerves and just check in with each other. 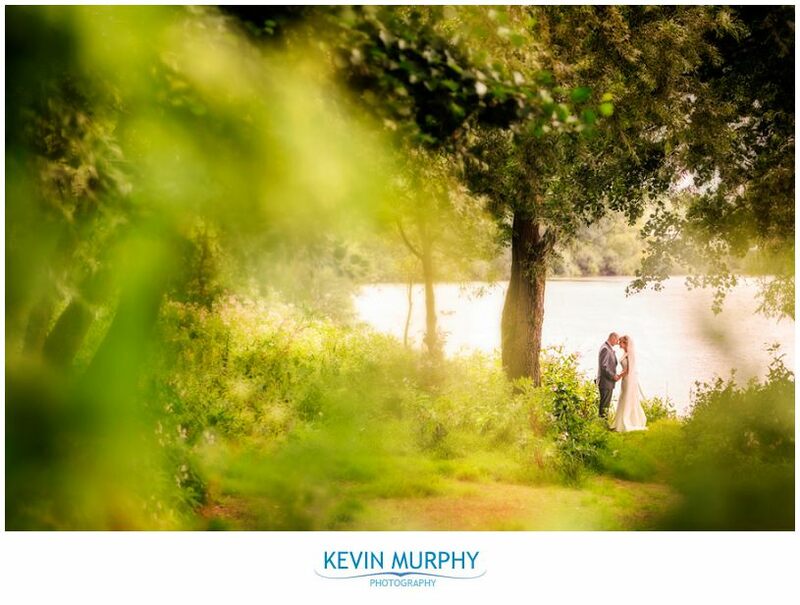 The weather – the forecast was worrying but we got really lucky with the timing and managed to get some great photographs between the showers. Mini Lucy and mini Shane! I love the attention to detail at the Listowel Arms Hotel. They have added a few more little details since the last time I worked there. 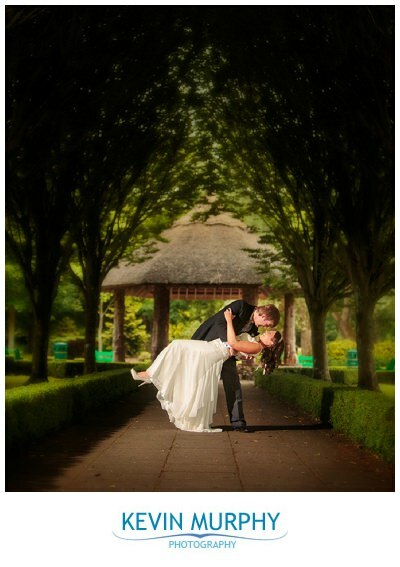 Marianne and Anthony were married in St. John the Baptist church in Pallasgreen and had their reception in the Castletroy Park Hotel in Limerick. 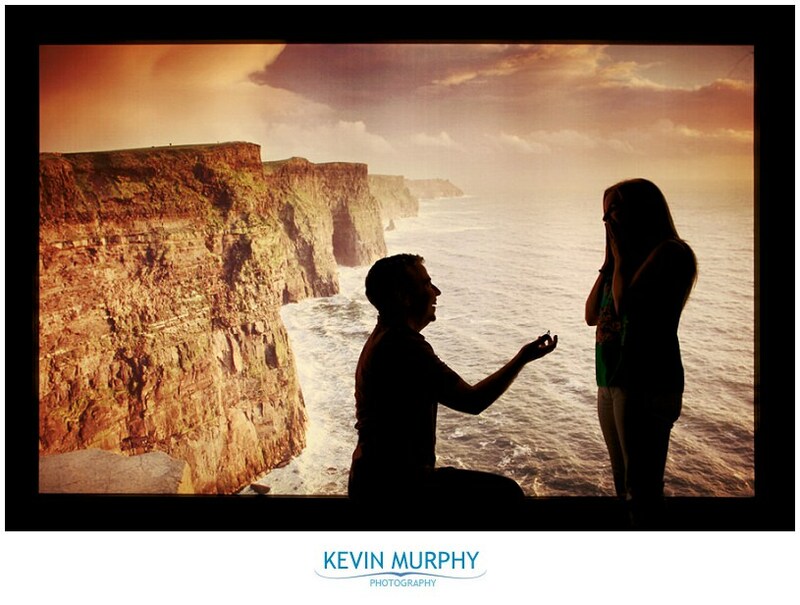 They met when Eoin, one of the groomsmen, tried to set up Marianne with a friend of his. Eoin and his friends travelled down to Dingle and when they got there Marianne only had eyes for Anthony – a different friend! It’s easy to see how they got on so well, they are a really great couple and had me laughing all day. Marianne’s sense of humour. From her ponderings about whether to keep her surname when she was getting her hair done all the way through to her speech – it was very easy to photograph natural smiles! The flower girl Hannah and page flower boy Paudie were absolute stars. 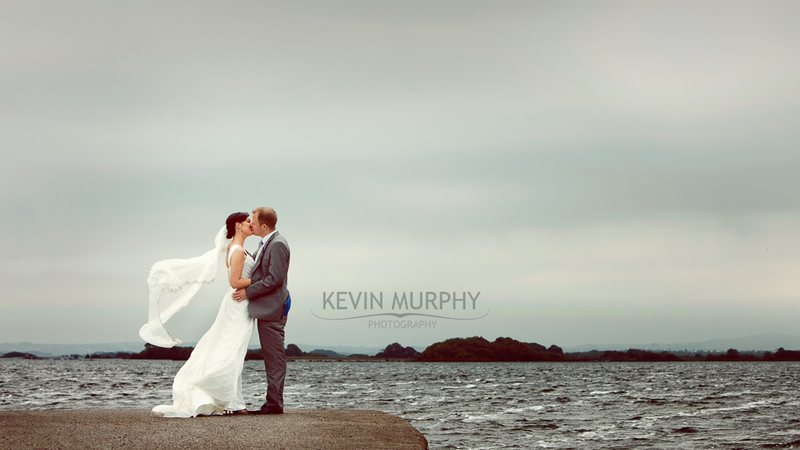 I found a lovely lttle spot to take the bridal party photographs and it stopped raining so we got to go there. That made me a very happy photographer! The speeches were really good. I get to hear a lot of speeches and I really enjoy it when they are original and personal. The very last photo below. Make sure you scroll all the way down – I love it! I went to college with Mairead so I knew her wedding with Mark was going to be a lot of fun. I think the story of how people met can tell a lot about a couple and this couple have the most unique story I’ve ever heard – they met at a fancy dress party where Mairead was dressed as a school girl and Mark was dressed as a pimp! 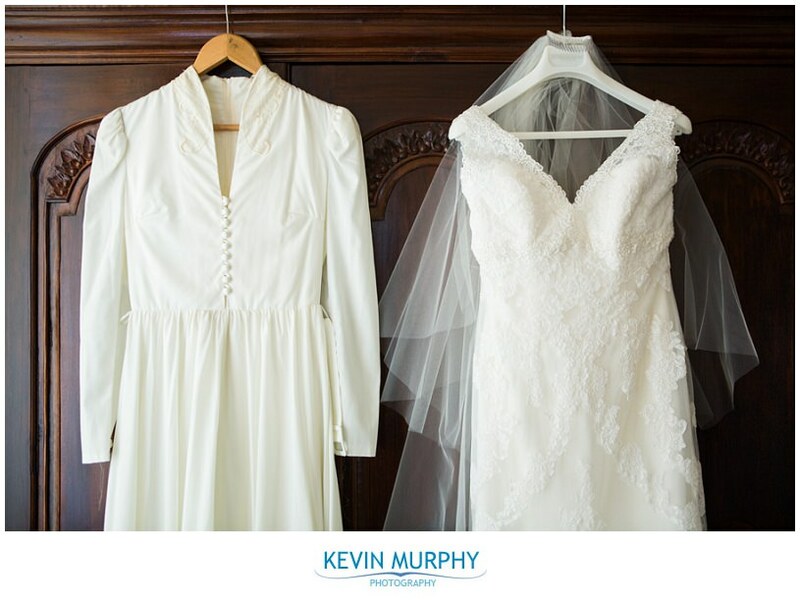 Mairead and Mark were married in Faithlegg Church and held their reception in the Woodlands Hotel. The laughter! From start to finish everyone was really enjoying the day and having fun. The little personal details that Mairead and Mark added to their day, from unique cake toppers to the “gun bag”! The bridal party photography session was insane! We laughed so much and had great craic. 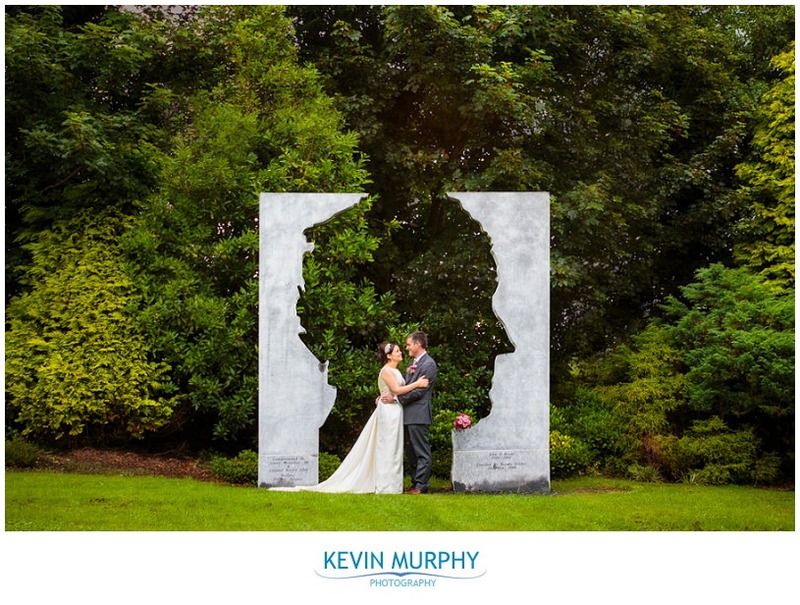 Mairead and Mark wanted “something different” and we definitely achieved it! The first dance. Two words – Fatboy Slim! It was great craic and it really set the mood for the night. Choreographed dancing by two little guys (you can see them in the last photo below). When I was preparing the same day slideshow they were practicing their dance moves in the hotel lobby and once the band got started they were stuck in!